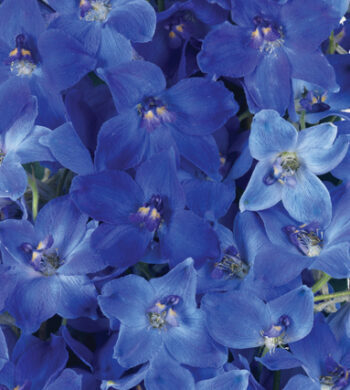 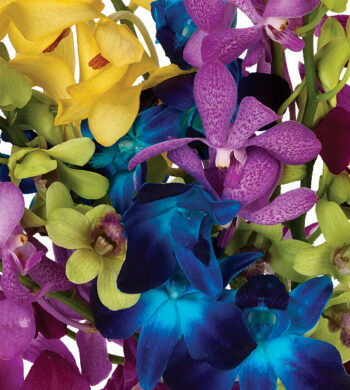 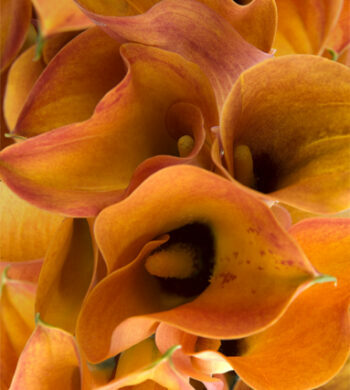 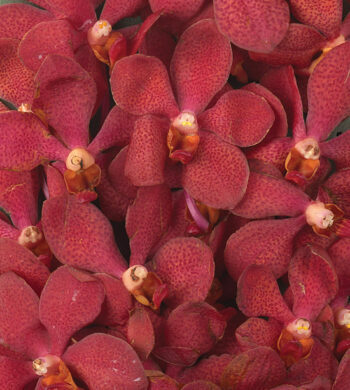 Browse our luxury flowers by color to find exactly what you’re looking for. 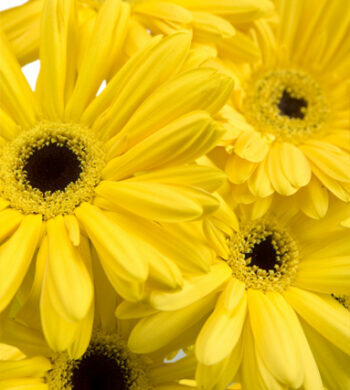 From bouquets to wedding flowers by color, we have the arrangement or centerpiece to fit your palette. 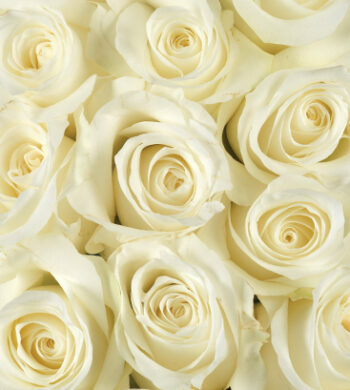 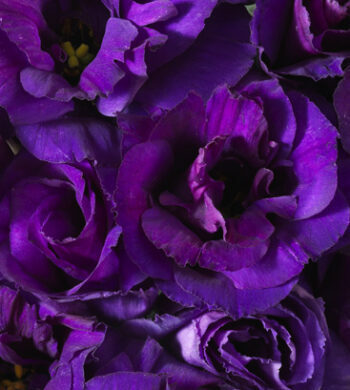 We have unique purple roses, bright cheery yellow bouquets, stark whites and anything in between. 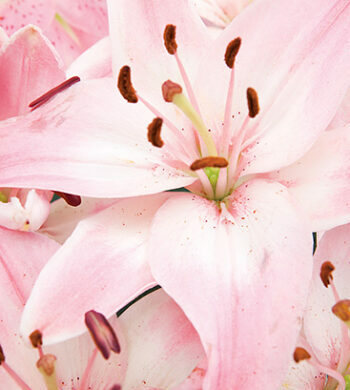 Selecting what you want by the color of our premium plants and flowers will help you easily set the mood or feeling you want.